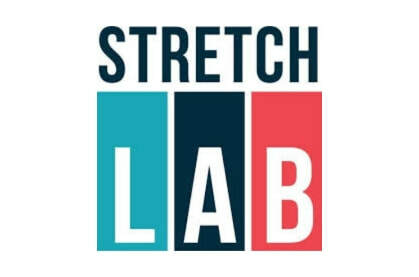 Stretch Lab - use it or lose it! Stretching is like flossing: We know it's good for us, but we don’t always do it! The realities of modern life: sitting at a desk all day, long hours driving, stress, and increasingly rigorous exercise, can all lead to tightness and imbalances. Over time this tightness in the muscles restricts flexibility of the joints and leads to less effective training, fatigue, pain and increased risk of injury. So, take some time out for yourself and join us for a 30 minute class dedicated to stretching. You’ll leave feeling more mobile and supple, while working towards the enduring benefits that increased flexibility will bring to everyday life. What Are The Benefits Of This Class?